Like the past Christmases, this year is no different for my kids. 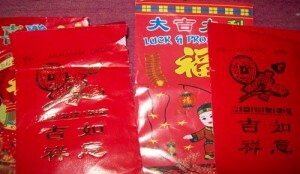 They still receive something from some of our relatives and their ninongs and ninangs on Christmas day. Naomi’s gift from her Ninang Badet. Thank you Ninang. When they were little they’re too excited to unwrap their presents for they knew the boxes contain toys. My daughter used to get ragdolls, cash register toy and a battery-operated microphone as gifts. My son’s favorite Christmas presents were stuffed animals, toy train, and dinosaurs. 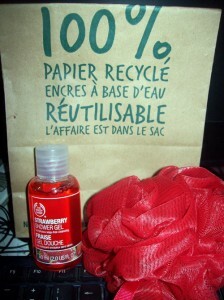 This entry was posted in Holiday and tagged Christmas gift for kids, Christmas gift ideas on December 29, 2010 by Yami.